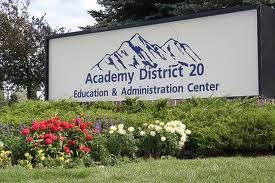 Why not own a NEW house in one of the Top School Districts in Colorado Springs? Wow, Great VIEWS near Garden of the Gods! Why not BUY NEW construction? Have it YOUR way! Time to SELL? How much is Your house WORTH?